Creating a comfortable, cool home is not always an easy task, especially in the summertime when temperatures can rise into the 90’s outside. When your air conditioner is not working well enough to stop the heat from taking over your home, it’s time to call the air conditioning experts at Forquer Heating and Air Conditioning. The Forquer family of air conditioning experts have been Massillon’s choice for A/C repair, replacement, and installation for more than 20 years, and we are the trusted team you can count on to return your back to cool comfort. It can be difficult to assess whether your air conditioner needs a simple repair or if the damage is more serious. 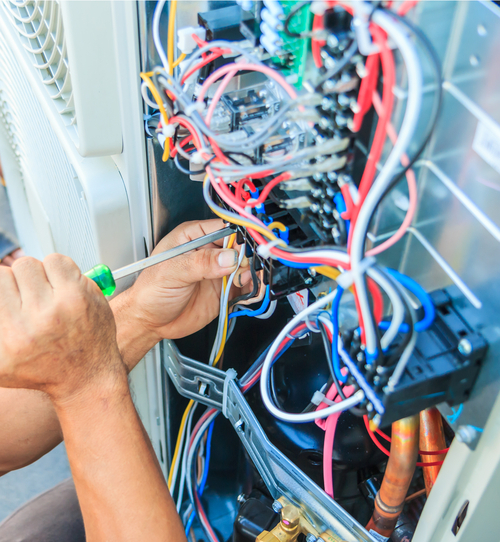 The professional service technicians at Forquer Heating and Air Conditioning will be there to diagnose and repair your A/C quickly, and we work with all varieties of systems from traditional to ductless split systems. If your air conditioner is demonstrating signs that it needs professional attention, call Forquer Heating and Air Conditioning today. We are available 24/7 to keep our customers’ homes summer-ready all year long. If your air conditioner is not working as well as it should be, that is a sign that your A/C needs a repair. Finding a reliable and trustworthy A/C repair company in Massillon is the key to getting your system up and running quickly. Forquer Heating & Air conditioning has provided the best A/C repair in Massillon for over twenty years. Our highly experienced technicians can repair any make or model of cooling system. 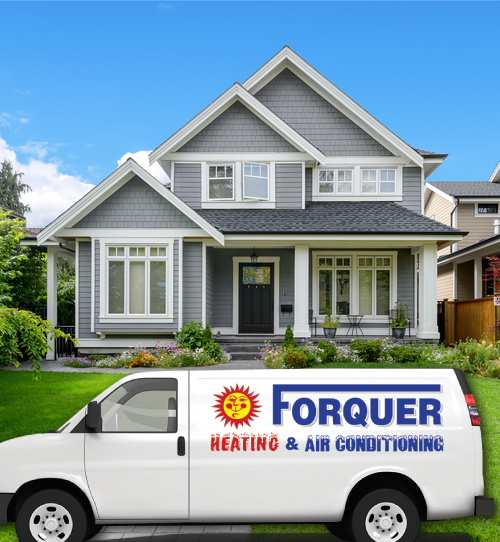 Unlike other companies, Forquer guarantees our services, and our exceptional customer service record makes us the smart choice for your A/C repair. Call now to schedule your A/C repair!